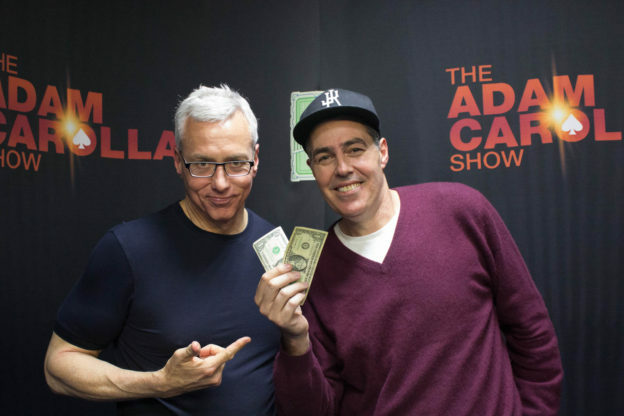 Adam and Dr. Drew open the show discussing the things that people, including his mother, spend time being obsessed with and how they shift over the years from non-topics like salt back in the day and vaping today. They also turn to the phones and speak to a caller who is wondering at what point one should start to worry about the way he feels and how to differentiate feeling miserable from true depression. As the how wraps up Drew brings up the idea that our country has gotten to a point where much of our society is spiritually bankrupt and people aren’t focusing enough on nourishing themselves in a spiritual manner. This entry was posted in Podcast on March 1, 2018 by Matt Fondiler.